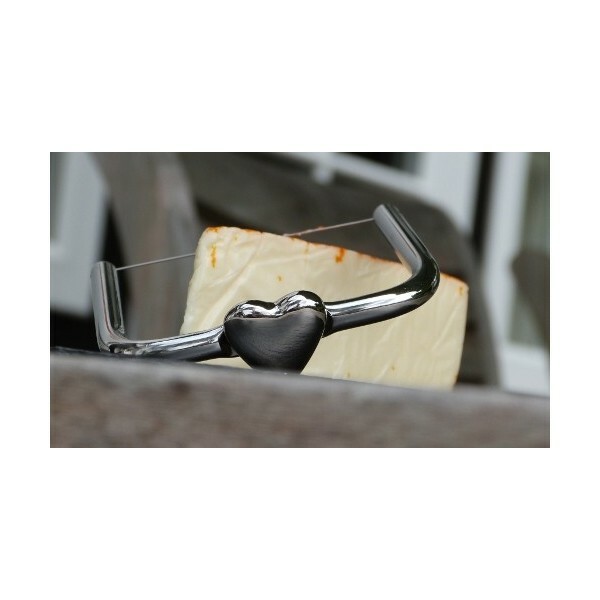 Really cute cheese wire with stylish heart detailing to the handle. Works equally well on hard or soft cheese. 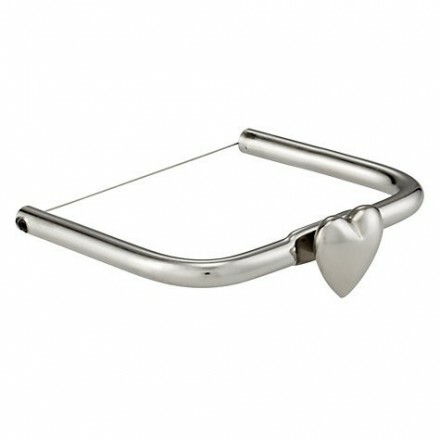 Made form stainless steel, and comes with gift box and replacement wire and cute little allen key. Lovely present to compliment our serving platters and chees boards. 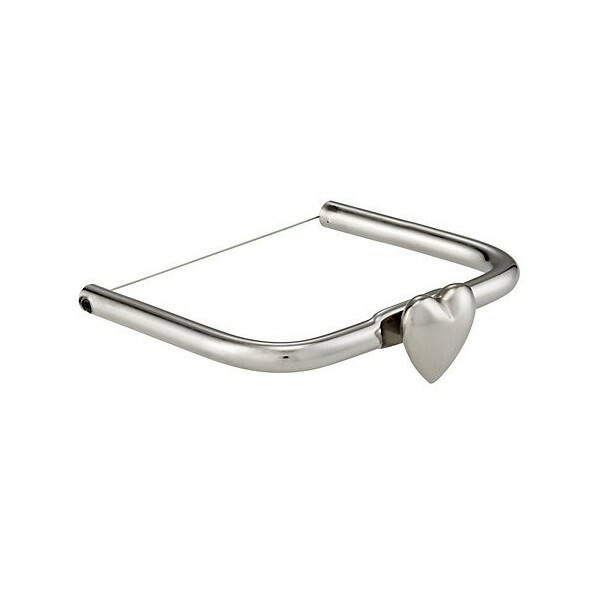 RObust and well balanced, measures approximately 10cm (4inches) x 8.5cm (3inches).